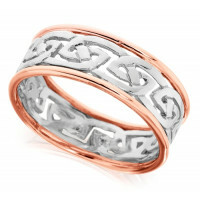 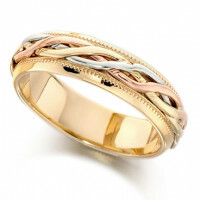 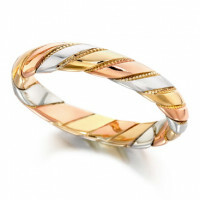 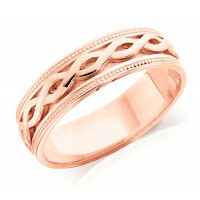 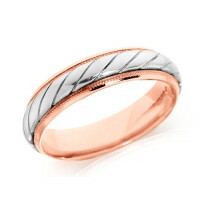 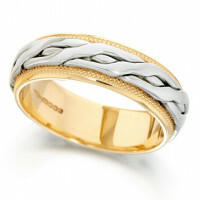 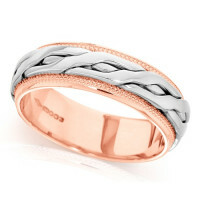 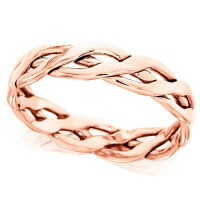 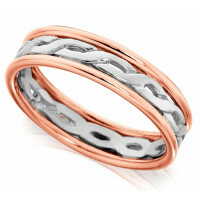 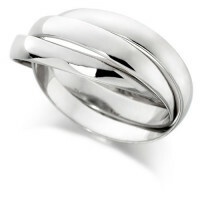 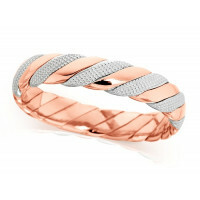 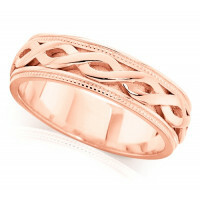 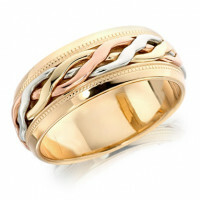 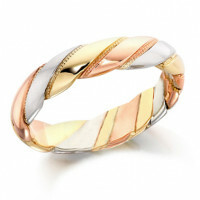 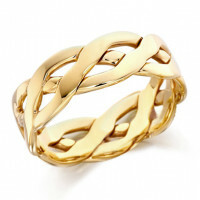 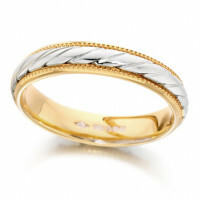 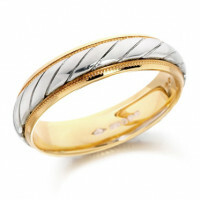 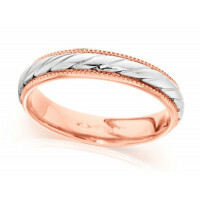 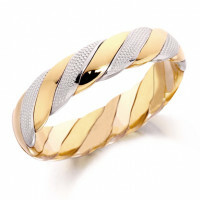 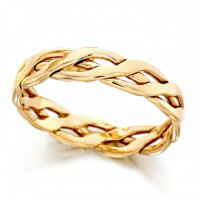 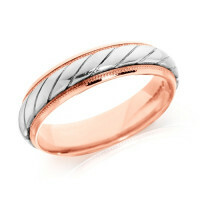 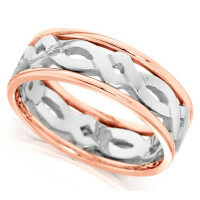 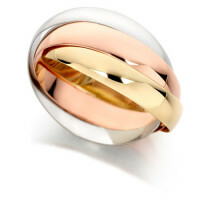 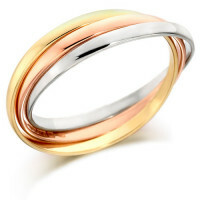 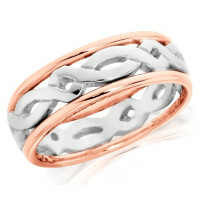 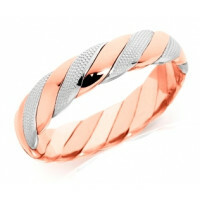 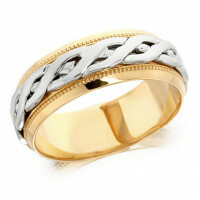 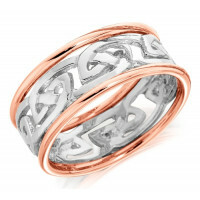 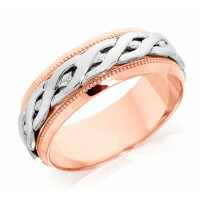 We take great pride in our one, two and three colour gold, hand-twisted, Celtic-style and Russian wedding rings. 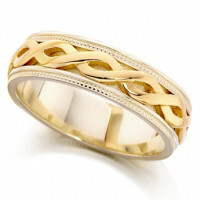 We have been producing these in our family for over forty years. 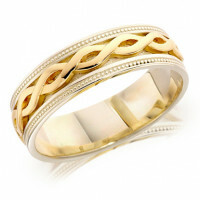 9ct Yellow Gold Ladies 4mm Open Celtic Plait Wedding Ring..
9ct Yellow Gold Gents 6mm Open Celtic Plait Wedding Ring..
9ct Yellow and White Gold Gents 8mm Ring with Plaited Centre and Beaded Edges..